Your bed is where you spend more than a third of your life. When buying a new bed, you should think of it as a very personal choice. There is no such thing as a standard fingerprint, which is why you should never settle for a standard, regular bed. Here are FIVE important points to consider before running to the furniture store. It makes sense that the bigger the bed, the more expensive it will be. But there are other elements of which you should be aware. The quality of the mattress is one of the most important contributing factors when it comes to cost. Always keep your budget in mind. Where is the bed going? Is the room big enough to cater for a queen-sized bed? Think about this carefully. Will there be enough space for you to move around, for your door to open properly, for you to dress; and then of course, consider the other furniture in your bedroom. Once you know for whom you will be buying a bed, the process of choosing the right size is easy. Is it for you and your partner? Is it for guests only? If so, do you really need to go all out and buy a king-size bed? Also, the person’s height of the bed for should come into consideration because the optimal comfort for a bed must be 76mm longer than the person. Ah, they grow so quickly, don’t they? When you are buying for a child, a single bed will suit them just fine, but only for a while. A better choice might be a King Single, which is designed with the growing child in mind, and which can keep the teenager happily comfortable right through those developing years. This will also save you in the long-run. Let’s break down the sizes so that you can make a proper bed buying decision now. Single and Single XL: for young children. King Single: for growing children and teens. Double: for a single adult or for a child who moves a lot during sleep. Queen: Perfect for couples and not too big to take up too much room. King: For anyone, really. Single people who want to spoil themselves or who have a large bedroom. For couples, even children, or those who have pets that sleep with them. 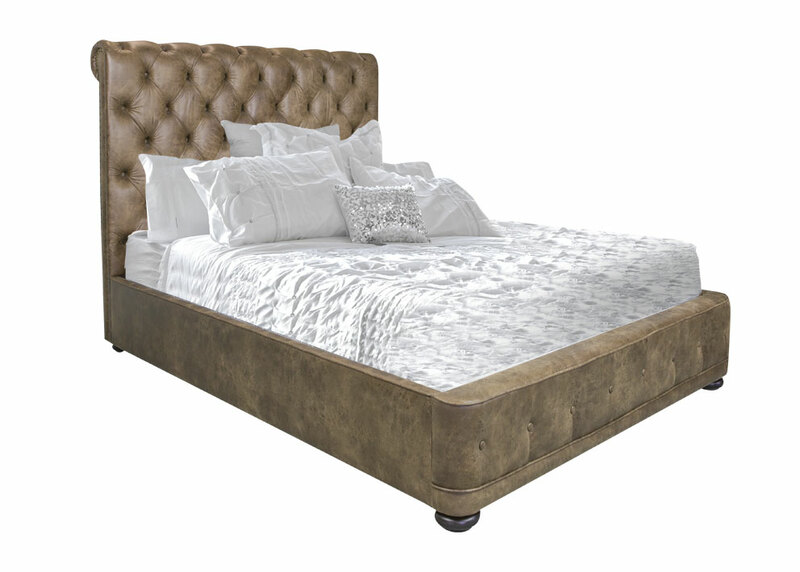 Now that you have a better understanding of what is needed before buying the best bed, you can make the right decision that suits your pocket, tailors to your specific needs and, you can go ahead and start sleeping well. Furniture Galore has a great range of beds across all of these sizes. Start your search today!